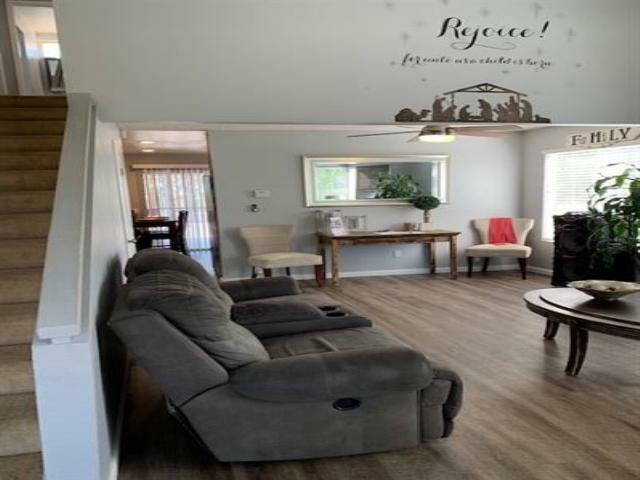 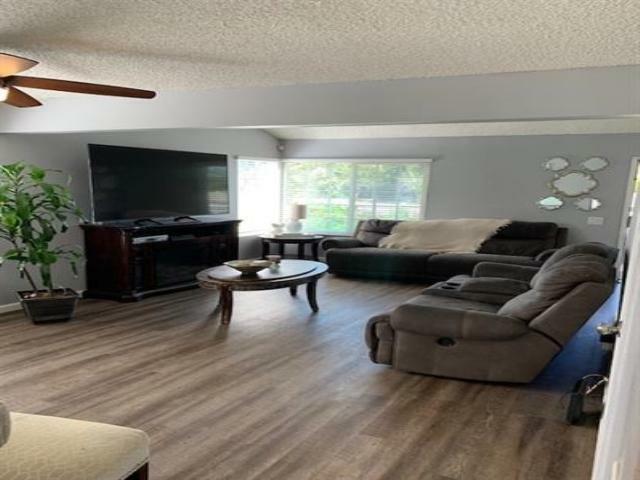 6867 Paris, Paradise Hills, CA 92139 (#190020366) :: Ascent Real Estate, Inc. 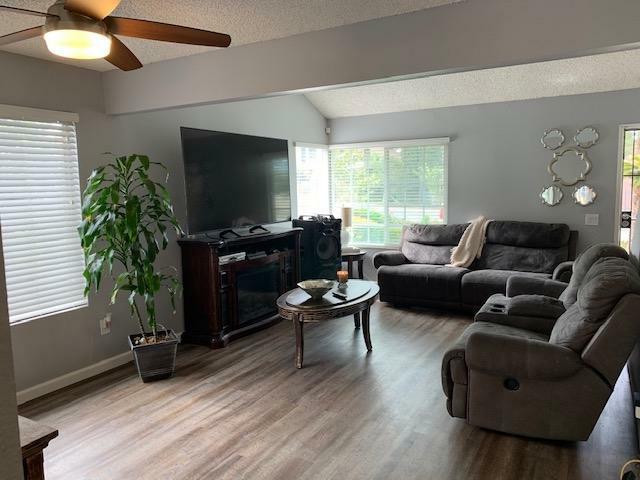 Listing provided courtesy of Realty One Group-San Diego. 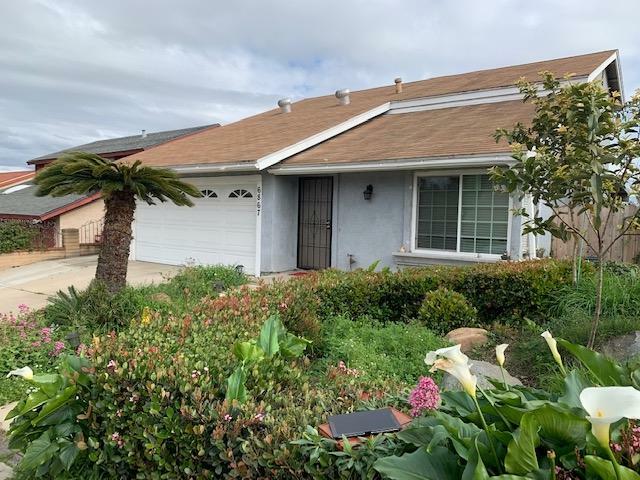 Listing information © 2019 San Diego MLS, Inc.